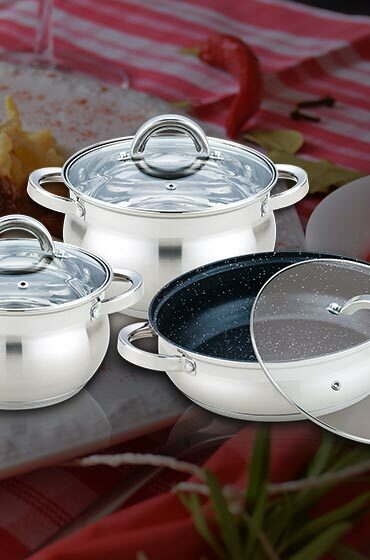 cooking products, saucepans, fry pans, cooking sets и др. like the home made food! What sort of pan do I really need?